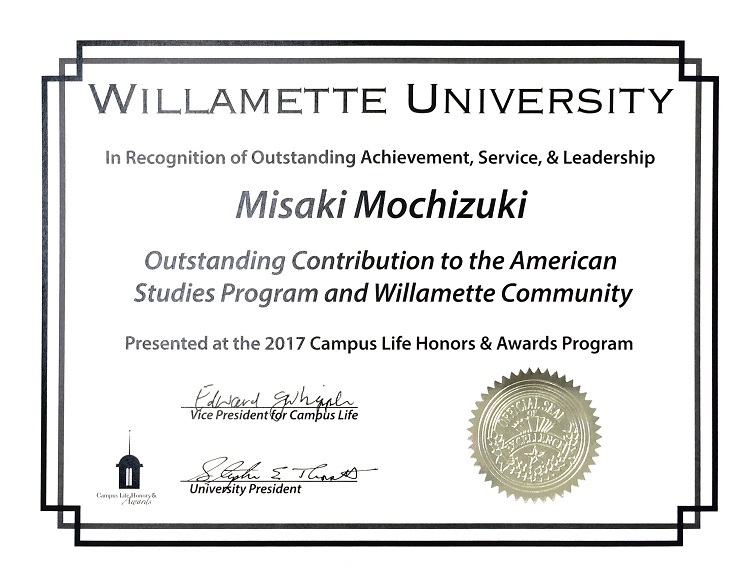 Congratulations to Misaki Mochizuki, ASP16, who was recently awarded the “Outstanding Contribution to American Studies Program and Willamette Community.” This award recognizes Willamette students who have shown outstanding leadership through their contributions to the American Studies Program and the Willamette community. 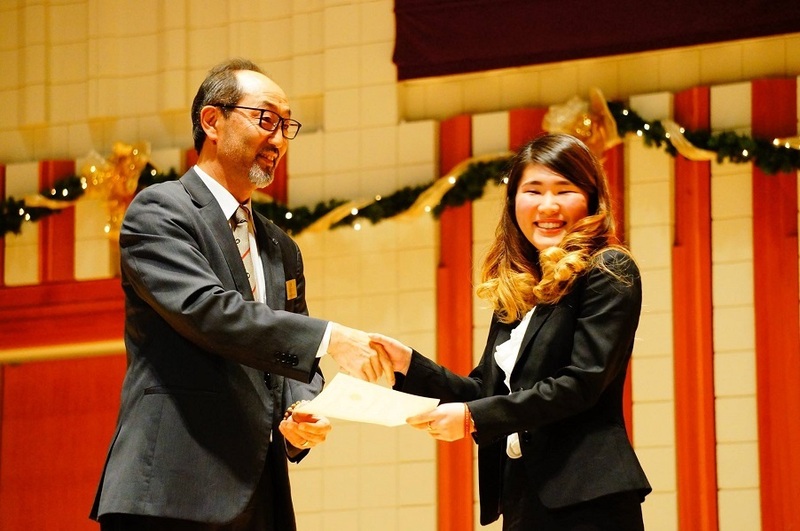 Misaki has been described as positive, energetic, and always eager to learn. 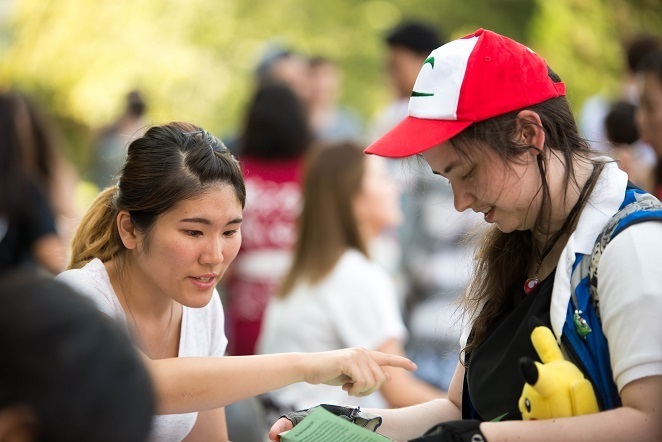 She worked tirelessly to break down cross-cultural stereotypes within our community by becoming involved in a variety of ways almost immediately when she came to campus in Feb. 2016. 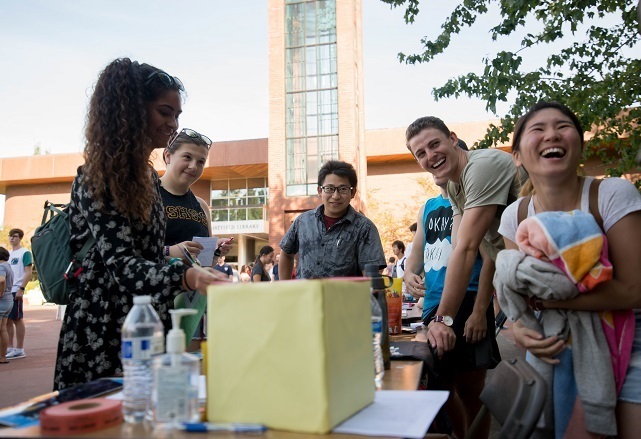 She held leadership positions as an Opening Days leader, a Willamette Events Board member, and a TIU-TIUA Relations Committee member. 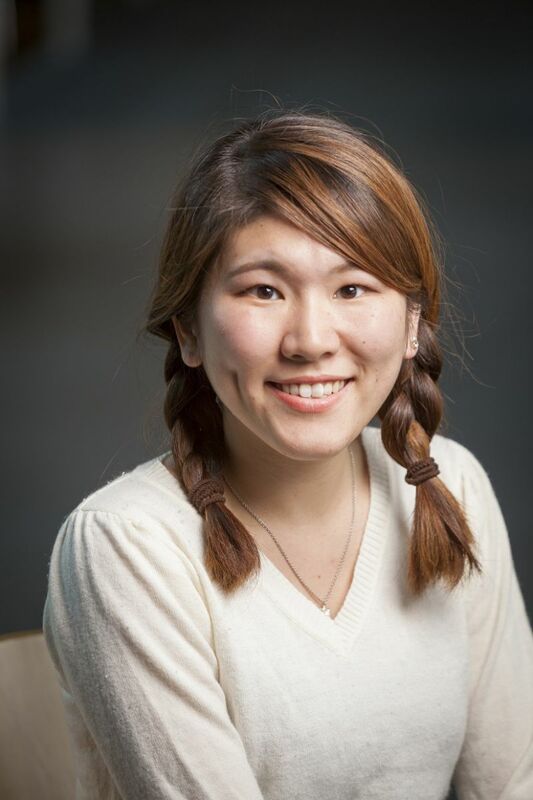 She helped coordinate ASP student presentations in several college colloquium classes, coordinated the ASP booth at the Fall Activities Expo, and worked on a Collegian feature article which shared her perspectives on cultural stereotypes and challenges that ASP students - and perhaps many other members of the WU community - face because of differences in nationality, behavior, or belief. 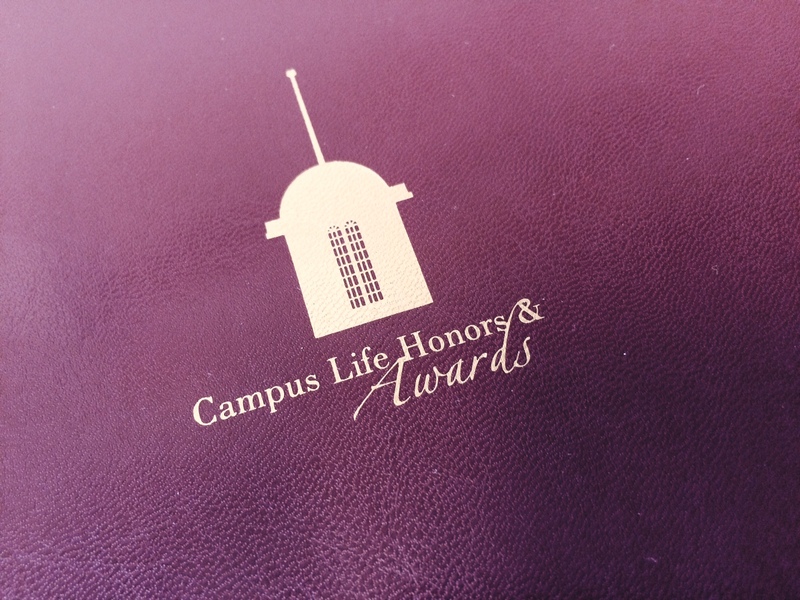 It was published in the February 1 Collegian this semester. Additionally, she did all of this in her second language. 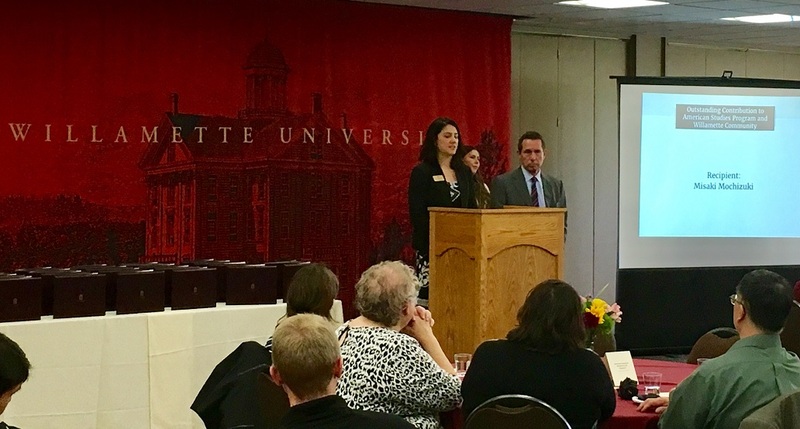 She paved the way for her ASP peers and future generations of students to be welcomed into a more inclusive Willamette community.